Aqua Aerobics is particularly effective for a natal & post natal woman because it offers a wide range of therapeutic and health benefits without the hard impact of land exercise. No matter what an individual’s current fitness level. 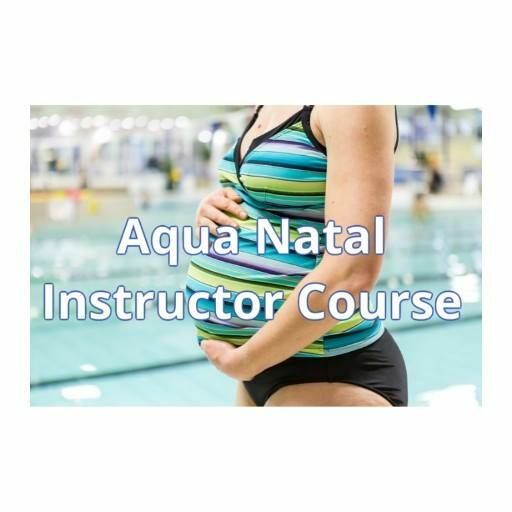 This is a 1 day pre & post natal aqua course, pre-course learning is required (sent booklet to be completed before attending the day). There is an assessment (practical & theory) during the day. 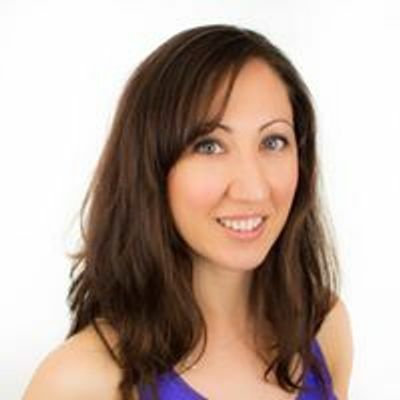 You will be required to complete a practical assessment to show understanding and competence.